Born in 1974, Osaka, Japan. Lived in New York City from 1979 to 1984. Director of Carrow LLC since October 2000. 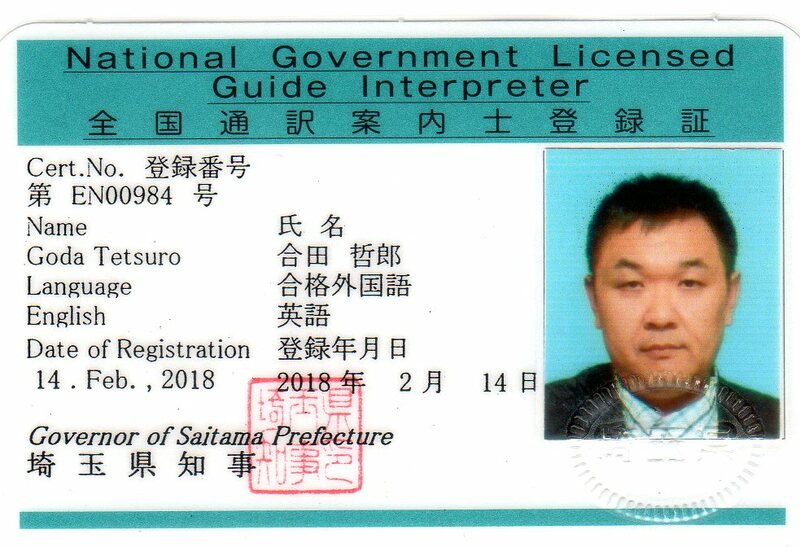 National Government Licensed Guide(English) Interpreter since February 2018. Presentations at Embassy of Japan - Japan Information and Culture Center regarding tourism in Japan, in autumn 2016 and February 2018. Due to living in Prague, Tetsuro can accompany the group from the airport in Europe to Japan and then guide immediately upon arrival in Japan. Permanent residence of Czech Republic living more than 20 years in Prague, not only the language(English/Czech) skills but also Tetsuro understands the mentality and common sense of European people. Also able to use Japan Rail Pass together with the group.